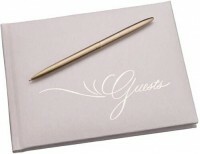 Click HERE to read about the April 2011 NEXUS appearance with the Austin Symphony Orchestra. Click HERE to read about the amazing week NEXUS had with the Syracuse Symphony Orchestra. 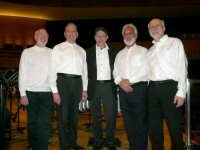 Click HERE to read about the upcoming NEXUS concert with the Syracuse Symphony Orchestra on February 25 and 26, 2011. Click HERE for a Press Release about the November 1st concert with the 2X10 Piano Duo. 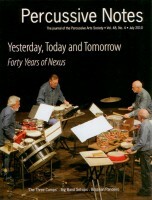 Click HERE to read about NEXUS’ start to its 40th Anniversary season in Japan. Click HERE to go to the page where you can download a PDF file of Dan Smithiger’s wonderful article on NEXUS! NEXUS has invited three guest artists to perform at the upcoming NEXUS concerts in March: Midori Koga, Paul Ormandy and Ryan Scott.